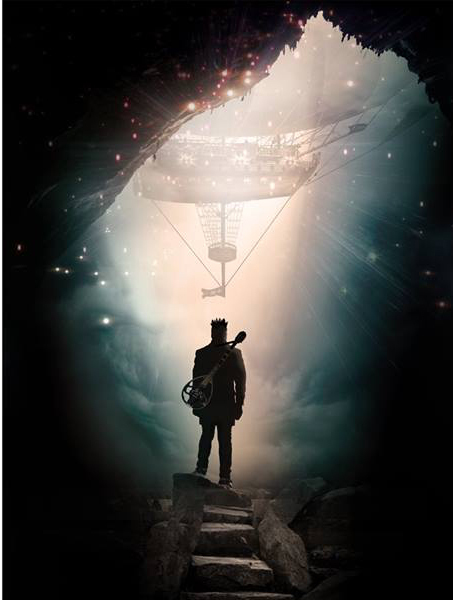 18 by 24 glossy poster. 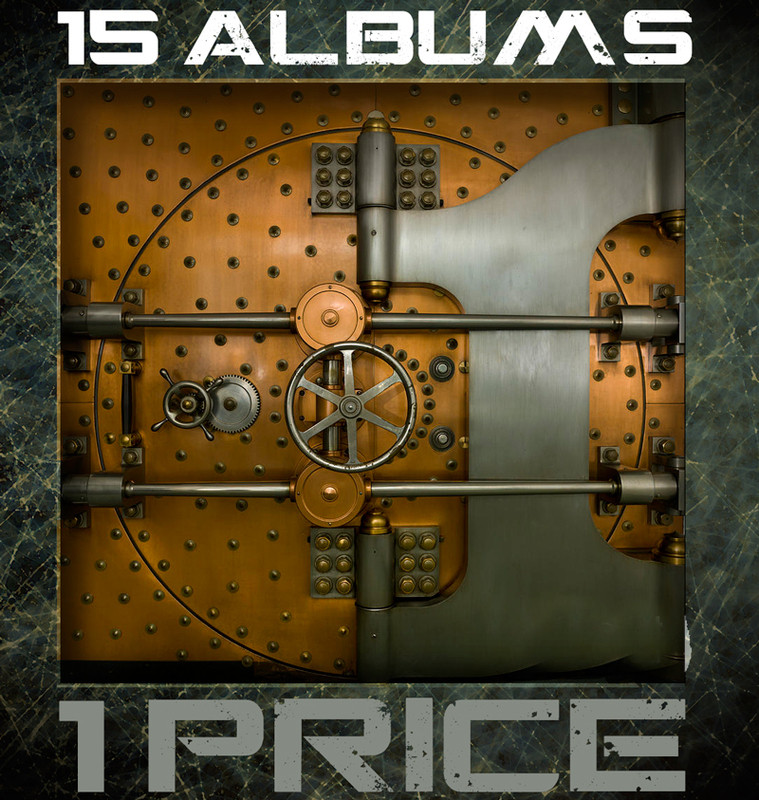 WITH titling. 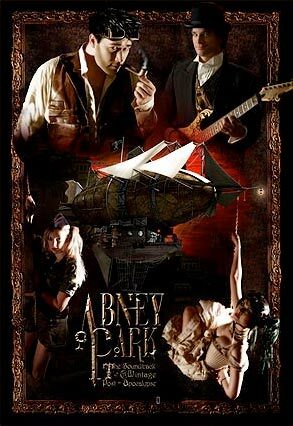 18 by 24 glossy poster without titling. 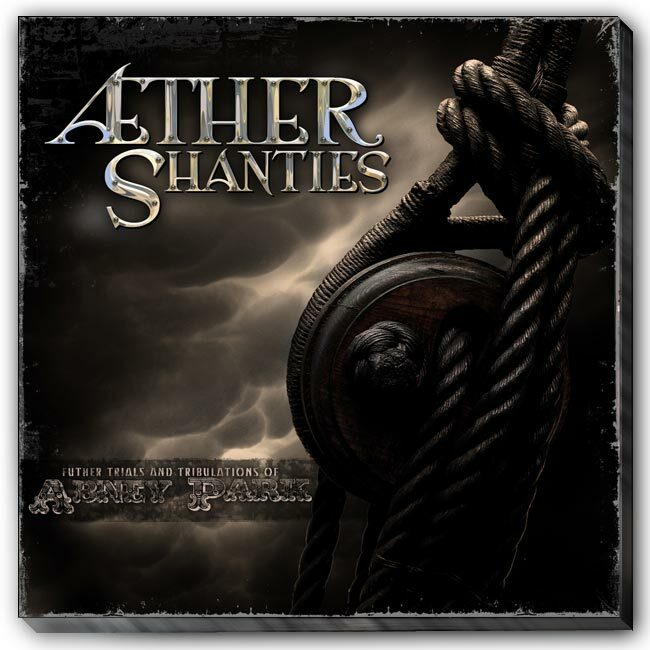 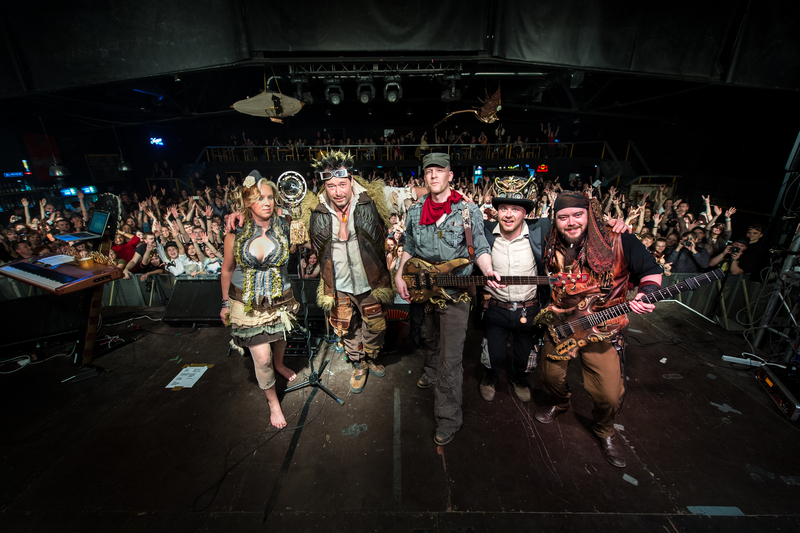 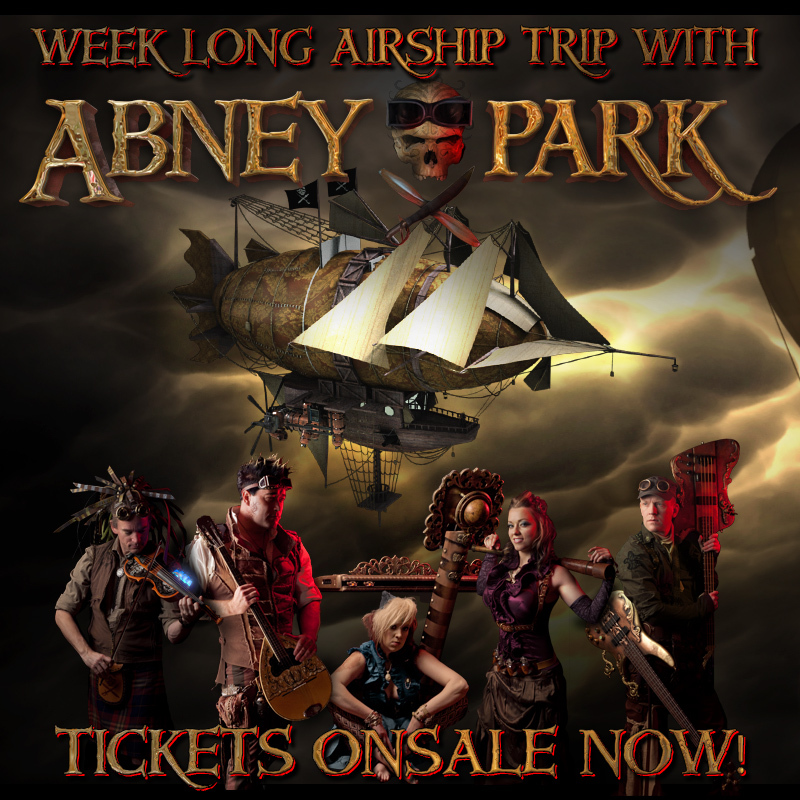 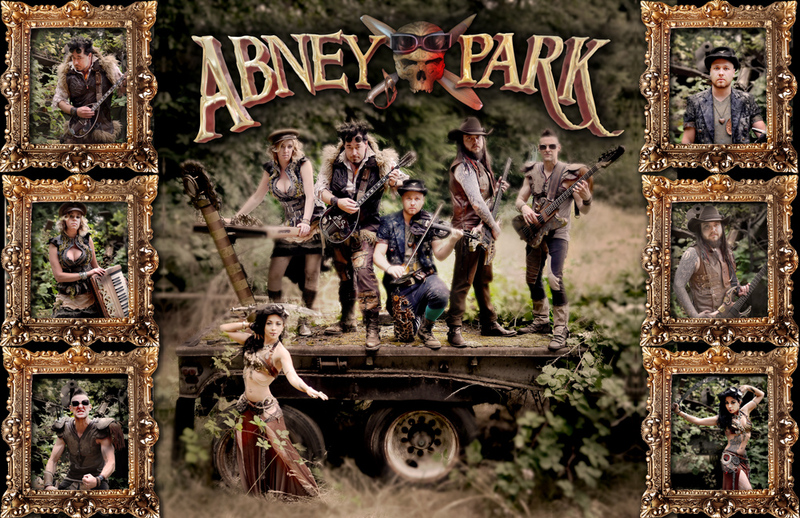 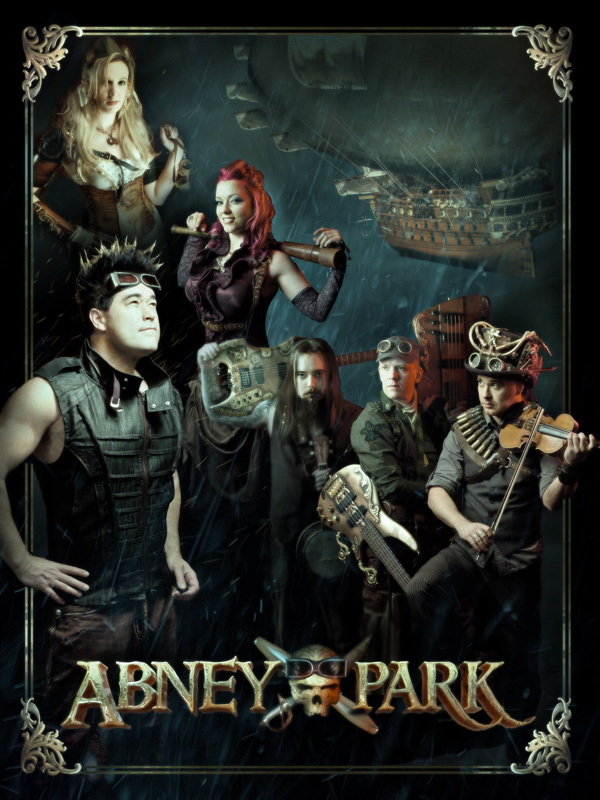 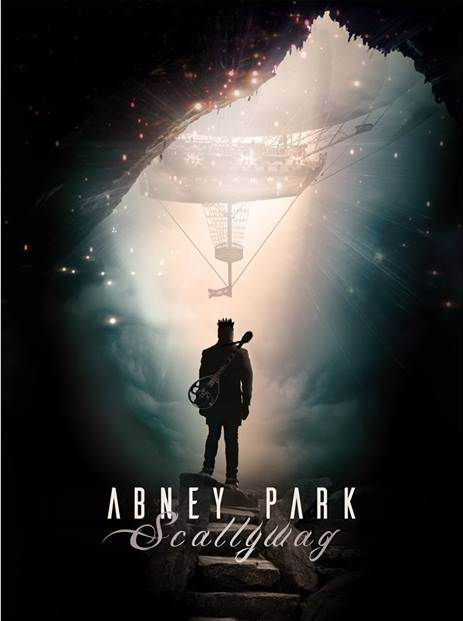 Use this item to make a deposit for an Abney Park performance via credit card, Paypal, or check.